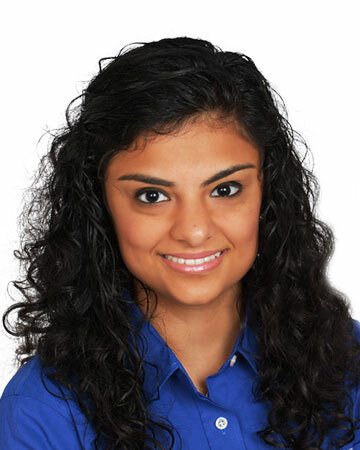 Ana is a graduate of the University of Texas at Arlington, where she majored in Public Relations and Advertising. While at UT, she had a couple of key jobs that positioned her well for joining REdirect. First, she worked in the IT Department for the University, gaining exposure to important troubleshooting skills and various hardware and software configurations. She also joined Lincoln Property Company as an intern. After graduating from UT, Ana joined Lincoln full time. As a Yardi analyst for Lincoln, Ana was responsible for supporting Yardi users at Lincoln communities and on the Lincoln staff, and specialized in property transitions and conversions. Her Yardi experience includes working in conventional and affordable databases, and working with Entrata, Payscan, First Advantage (resident screening) and Rent Café. Ana has also worked as the Technology Support Analyst at Waypoint Management Services where she enhanced her Yardi experience and gained the perspective of a client.